Friday marked the first day of October which for a lot marked the memory of the fight against breast cancer. As October is the breast cancer awareness month it is important to bring light to the disease while not just showcasing the color pink. So many of my favorite designers have created limited edition items to support research in stopping breast cancer. These are items that I would purchase even if they weren't benefiting breast cancer research but what a great excuse to shop this month. A friend and truly talented jewelry designer, Yardley December created this limited edition pink bra necklace. Check out her new Etsy shop too! 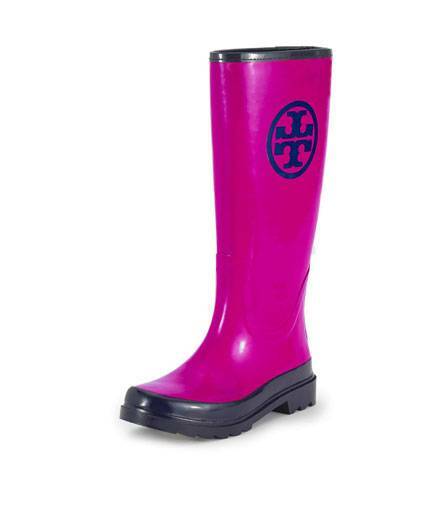 An excuse to splash in the puddles with Tory Burch limited edition pink rain boots. 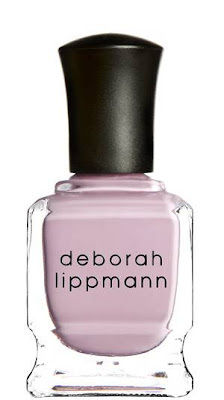 Celebrity manicurist Deborah Lippmann paired with Shape magazine to create this sheer pink polish titled Shape Of My Heart in benefiting breast cancer research. Life is too short to drink cheap wine as some say but drinking Sutter Home can help save a life. (Billboard material, right?!) Just another excuse to open a bottle this fall (if you needed one). Send in any Sutter Home quality seal capsule and they'll donate $1. 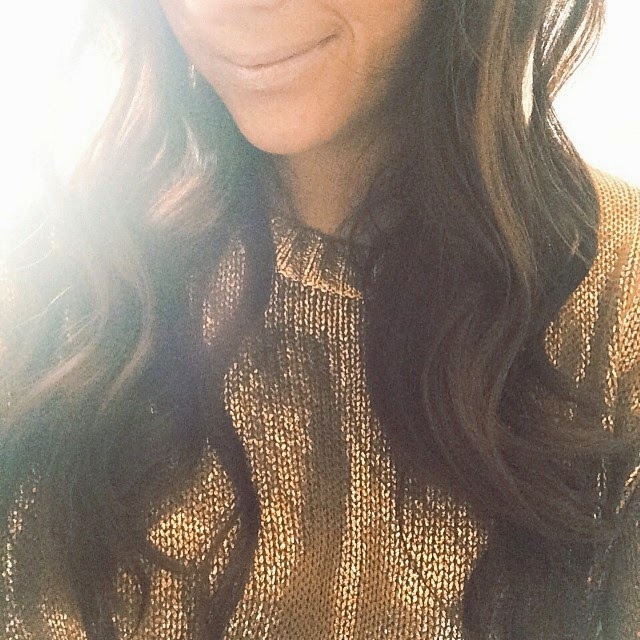 I love Bumble and Bumble hair products so this won't be a hard support for me. 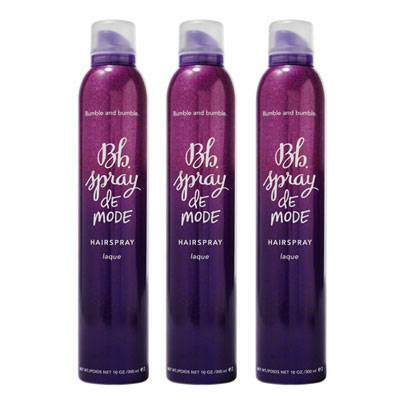 During the month of October purchase Spray De Mode hairspray online to help Bumble and Bumble donate $25,000. Indulge and have a cupcake! 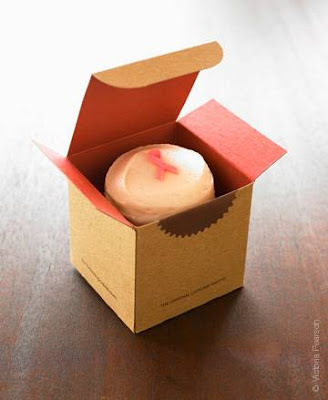 Available at Sprinkles Cupcakes October 1-7. You can also donate any amount for breast cancer research here with the Susan G. Komen for the cure foundation.